The UKC is an international registry and currently recognizes over 300 separate breeds. Each breed was developed for a specific purpose or function. These functions range from acting as a guardian of property and the home to working in the field with the hunter to just giving their owners endless hours of enjoyment as a companion. Whatever your interests, there is a breed of purebred dog that will enrich your life. 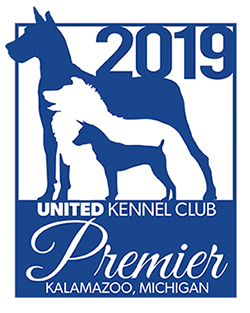 The UKC standards contained herein are intended for use by people already familiar with the breeds they describe, such as responsible breeders and UKC judges. They are not intended for use by other organizations for breed identification and should not be adopted for those or similar purposes, either in part or as a whole. Each breed has its own breed standard. Breeds are assigned to a Group based on its past and present function, historical origins and region of development. Learn more about each group designation. Know the breed you're looking for? Type the breed name in the box below. Click the Group names below to see the specific breeds assigned to each Group.